I’ve been listening to this song a couple of weeks now and there’s no doubt I had to share this with you. 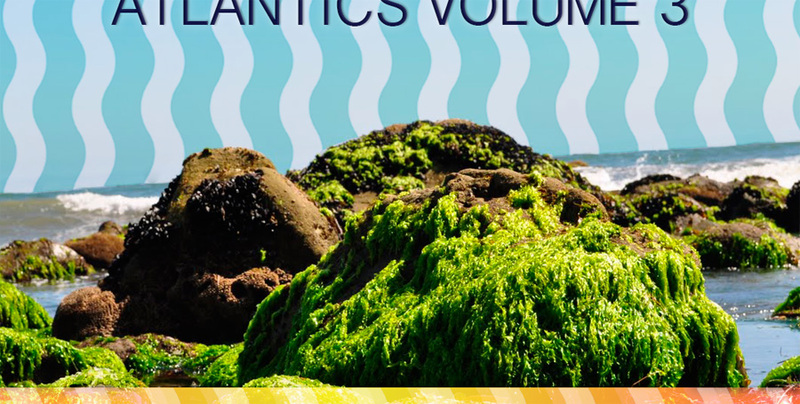 Big Voyage‘s “Cora Peal” is one of the greatest and most beautiful tracks I’ve heared a while and it’s available for free as a part of the “Atlantics Vol. 3” compilation. Get it, listen to it and get hooked on like I am. 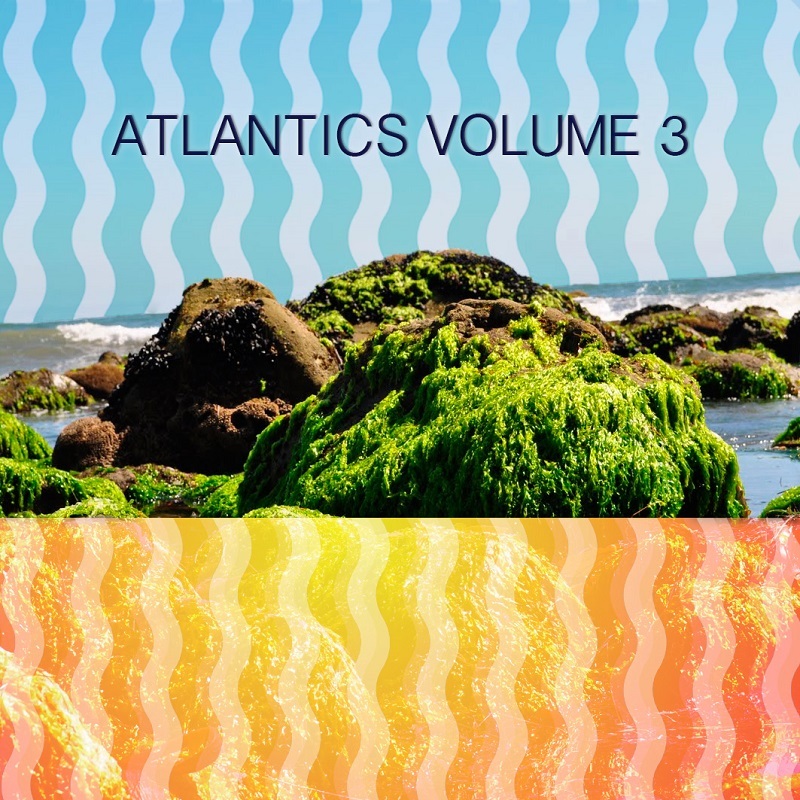 One year ago Astro Nautico released “Atlantics Vol. 2” – a sprawling collection of tracks by talented friends and artists from around the world. This year, they asked a completely different group of fresh faces to contribute, and the result is something special. Not quite as ambitious in scope as the previous installment (although pretty damn close) Volume 3 is a more concise and understated compilation, but no less engaging by any means. 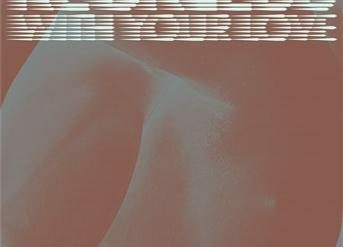 Spanning genres as disparate as hi-fi footwork and grainy new wave, it is another diverse and soulful collection of tunes that is sure to have something for everyone. Hopefully in addition to recognizing familiar names, you are also able to discover new talent, as showcasing the underground is something we continually strive to accomplish. Listen to the teaser, get it for free and discover some amazing sounds. Enjoy.